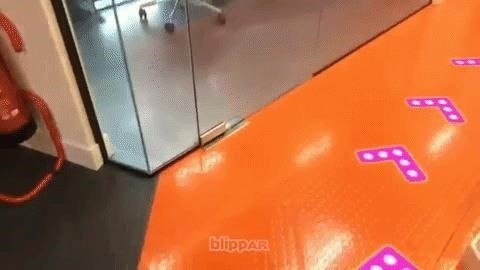 Computer vision company Blippar has already dabbled with outdoor AR navigation, but now it wants to make it easier for people to make their way through indoor spaces with augmented reality. 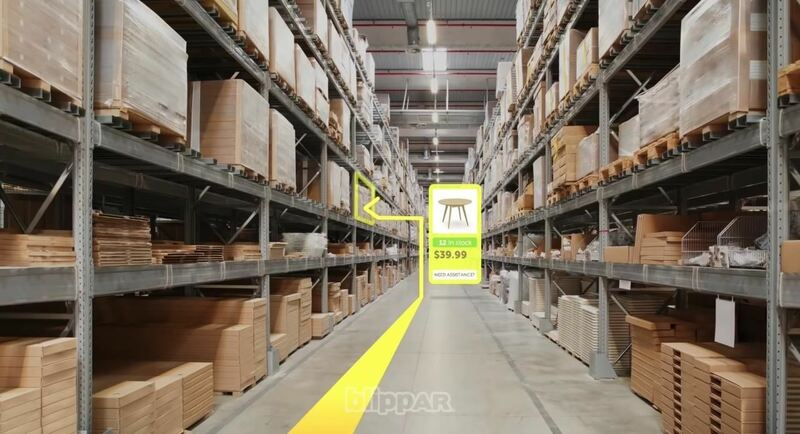 On Thursday, the company introduced its Indoor Visual Positioning platform for AR navigation. Using visual landmarks, Indoor Visual Positioning orients users' locations and guides them to specific destinations or draws their attention to other points of interest. The platform works similarly to the company's Visual Positioning System, which is used for outdoor navigation, as showcased in its AR City app. "Since launching AR City, which is in part powered by our urban visual positioning system, we received a lot of interest in applying this technology indoors," said Ambarish Mitra, co-founder and CEO of Blippar, in a statement. "I am very proud of what the team has achieved with our indoor visual positioning system. It is another step towards realizing the transformational potential of augmented reality and computer vision and showcases more useful ways these technologies will improve our day-to-day lives." 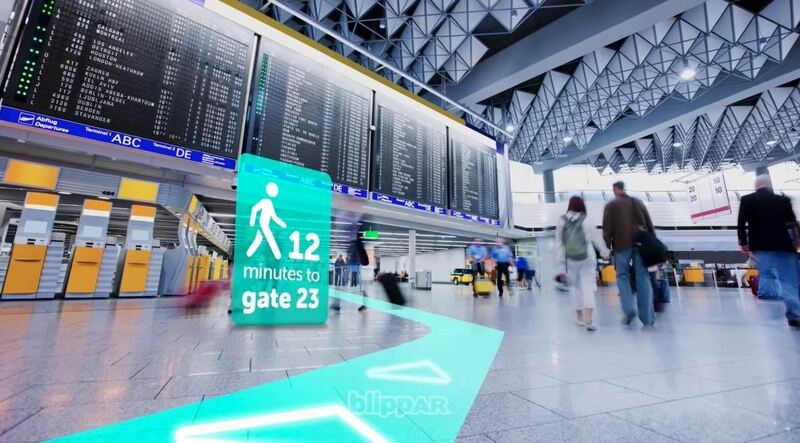 Rather than mapping the whole world, in indoor AR navigation enables Blippar to cater to business customers looking to improve the customer experience at their facilities. A demo video shows how the service can help companies orient new employees to their new workplace, with visual indicators for open and occupied offices, amenities, and quiet zones. The video also suggests how companies can use the platform to inject some fun into the experience, with 3D characters prancing about and AR games available for blowing off steam. The use cases extend to just about any brick-and-mortar scenario. Malls can use the service to guide shoppers to stores, food courts, restrooms, and parking. Stores can integrate Indoor Visual Positioning to help customers find specific items or nudge them towards deals. Airports can assist travelers in finding their departure gate or a store that can replace the travel chargers they left behind. Navigation isn't the platform's only feature. 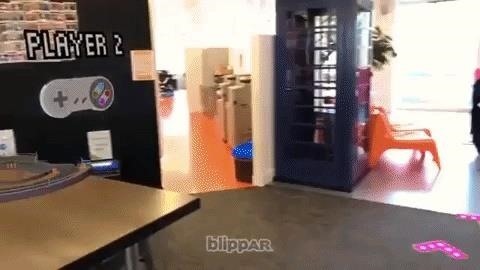 Indoor Visual Positioning also offers persistence. This can enable museums to allow visitors to conduct self-guided tours with informational overlays on paintings and sculptures and audio accompaniment within certain exhibits. 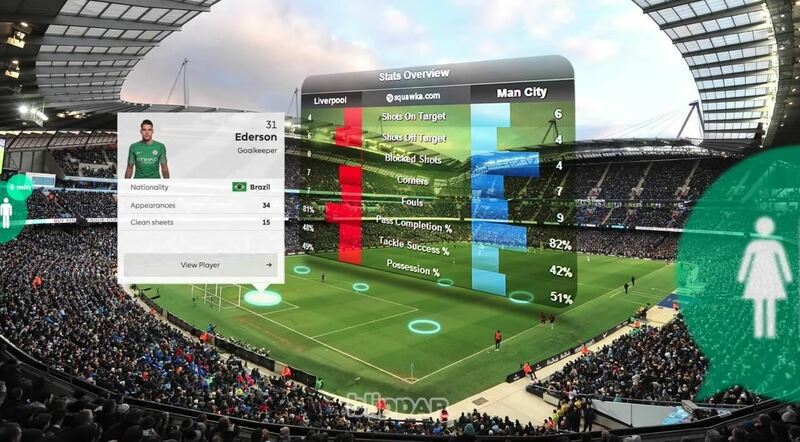 Sporting events can deploy virtual scoreboards with player information and entertainment during downtime. The platform may also be the basis for some forms of location-based gaming, like scavenger hunts. 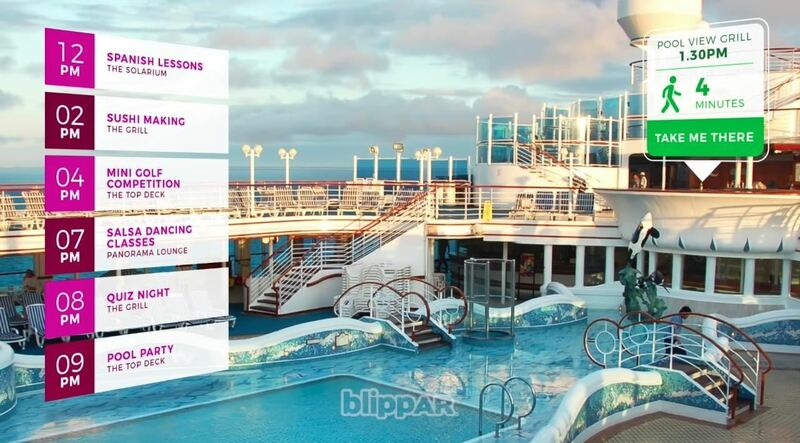 The platform is an "end-to-end solution," with Blippar providing physical space modeling and persistent content publishing services for its clients. Where the platform differs from its outdoor cousin is positioning. Instead of using visual mapping technologies like SLAM to position users, Blippar uses architectural CAD models or floor plans, with visual landmarks, like posters, paintings, or signage, to determine where the user is within the indoor facility. From there, the system uses visual inertial odometry (VIO) to track users' movement through the facility. But Blippar is not the only software company cracking the AR real-time navigation nut. Google has developed an indoor navigation platform for Tango and is porting it over to Google Maps for walking navigation. Mapbox, the service behind Snapchat's SnapMaps, also has a platform for AR navigation, and numerous AR Cloud platforms promise similar solutions. We've already seen practical examples in the real world, such as the AR navigation app used for the 2018 Winter Olympics, the Hotstepper app (which is also based on Mapbox's platform), and Yahoo Japan's Maps app. Quietly, AR navigation is turning out to be one of the killer applications of the future for augmented reality, used by companies like Vuzix and WaveOptics to show what's possible with AR smartglasses. However, for now, AR navigation is the province of mobile apps. While holding a smartphone in front of your face may stifle adoption of AR navigation in the short-term, it's becoming evident that the software is just about ready for the smartglasses era.